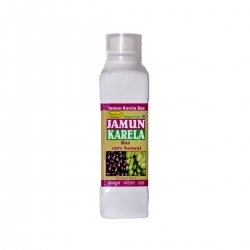 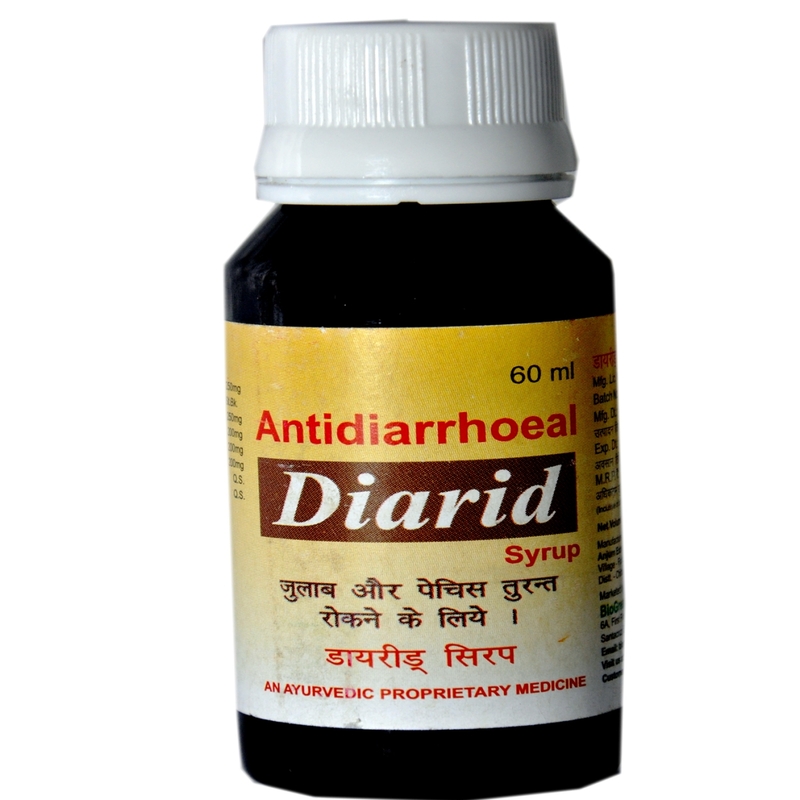 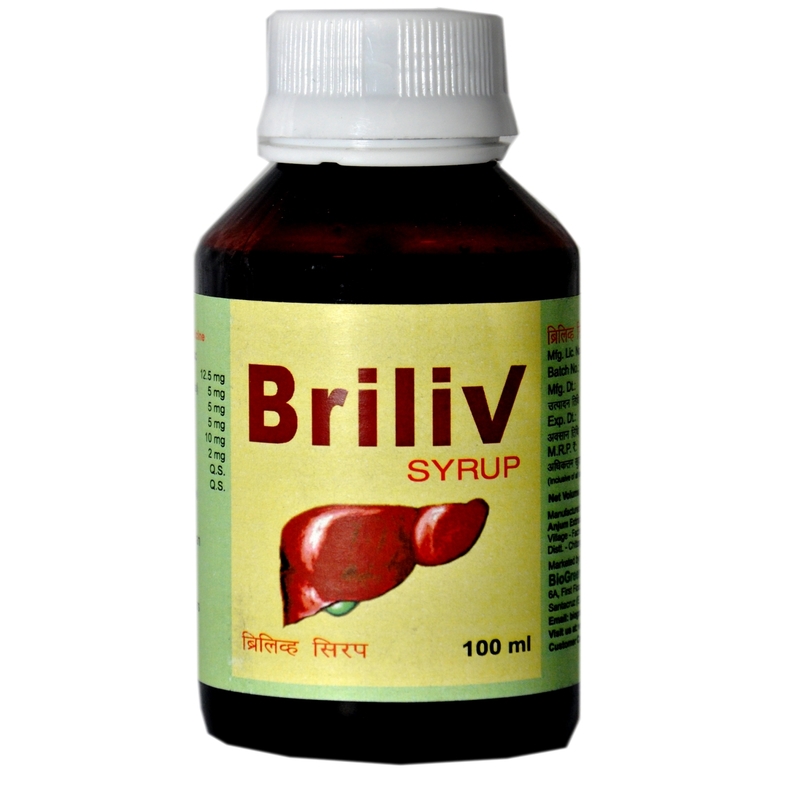 If you are looking to Buy Ayurvedic Acidity Syrup Online, then we are offering very effective liquid which will help in enhancing your digestive power. Our medicine is enriched in several vitamins and mineral supplements help in removing the toxins from the body. 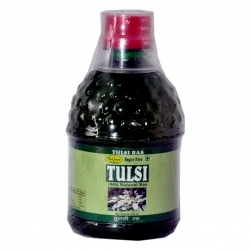 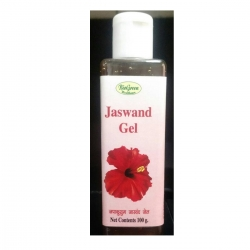 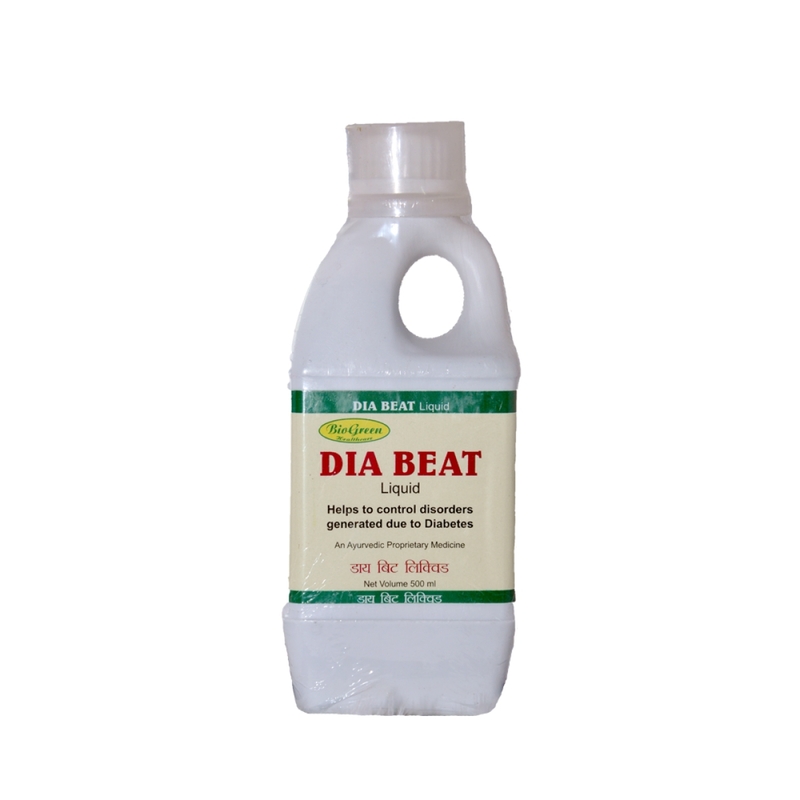 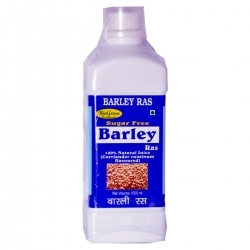 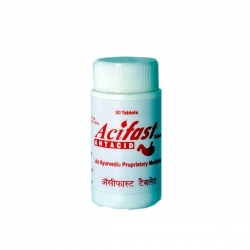 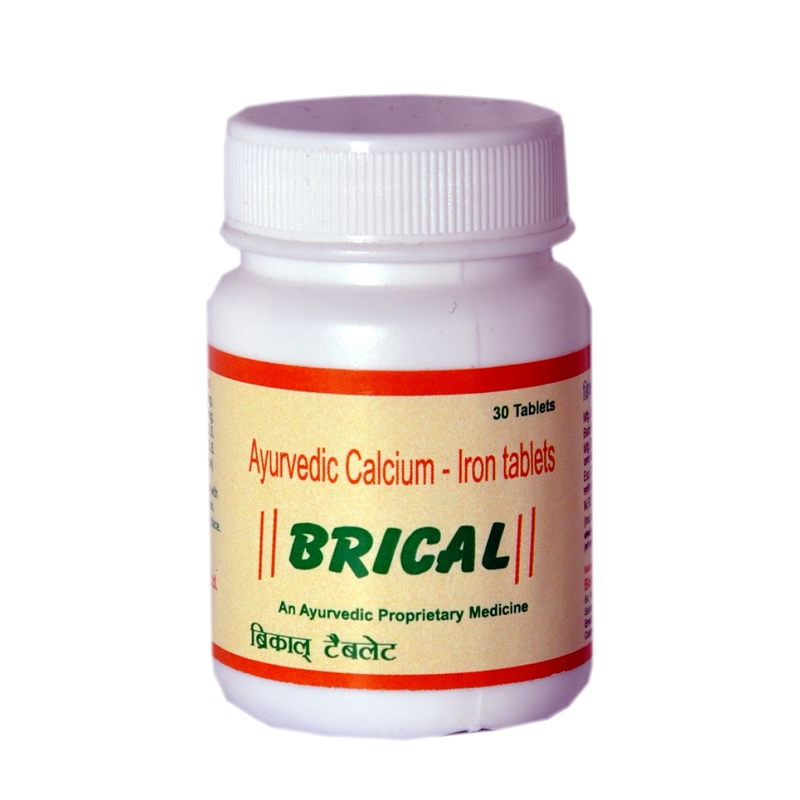 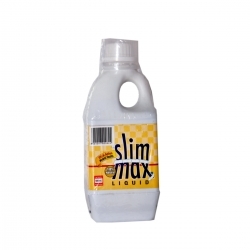 We are highly appreciated in the market as Ayurvedic Acidity Tonic Manufacturers from Mumbai. 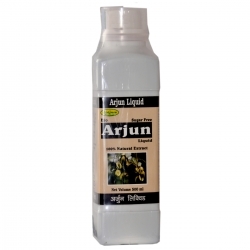 We have manufactured our range at our factory using advanced technological equipments. 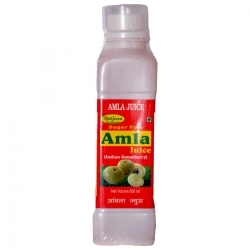 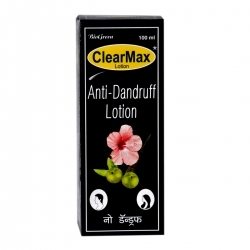 The most important ingredients of our product are Shankha Bhasma, Glycyrrhiza Glabra (Jethimadh), Emblica officinalis (Amla). 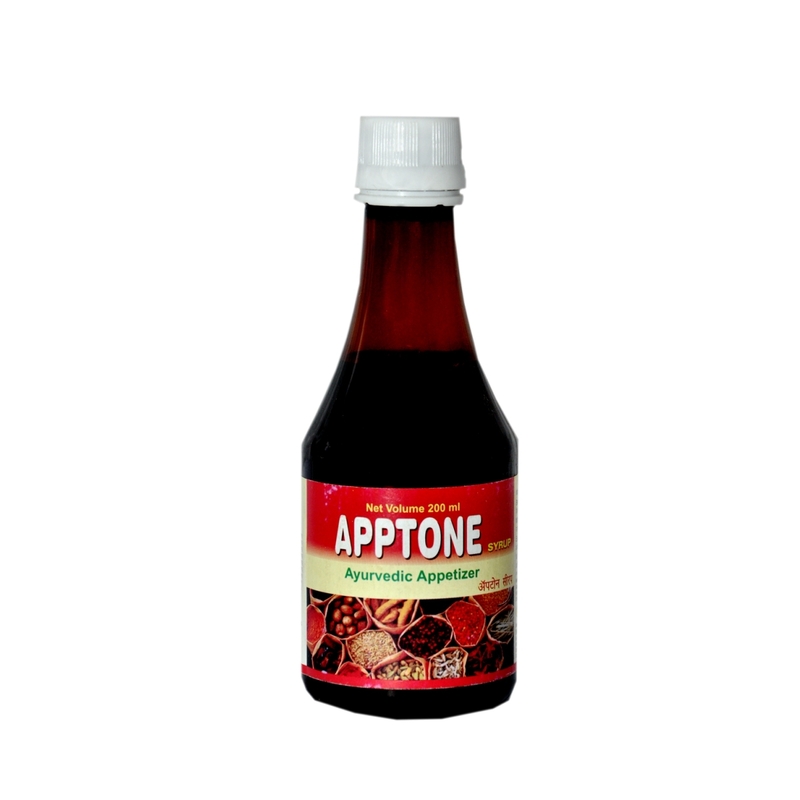 These ingredients increase the functioning of the digestive system. 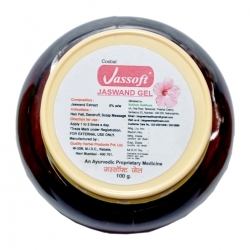 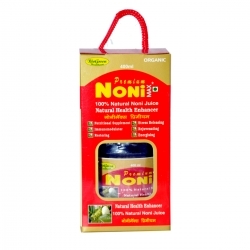 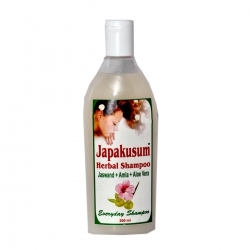 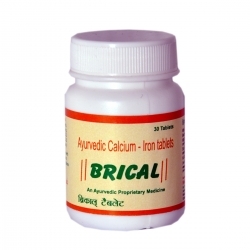 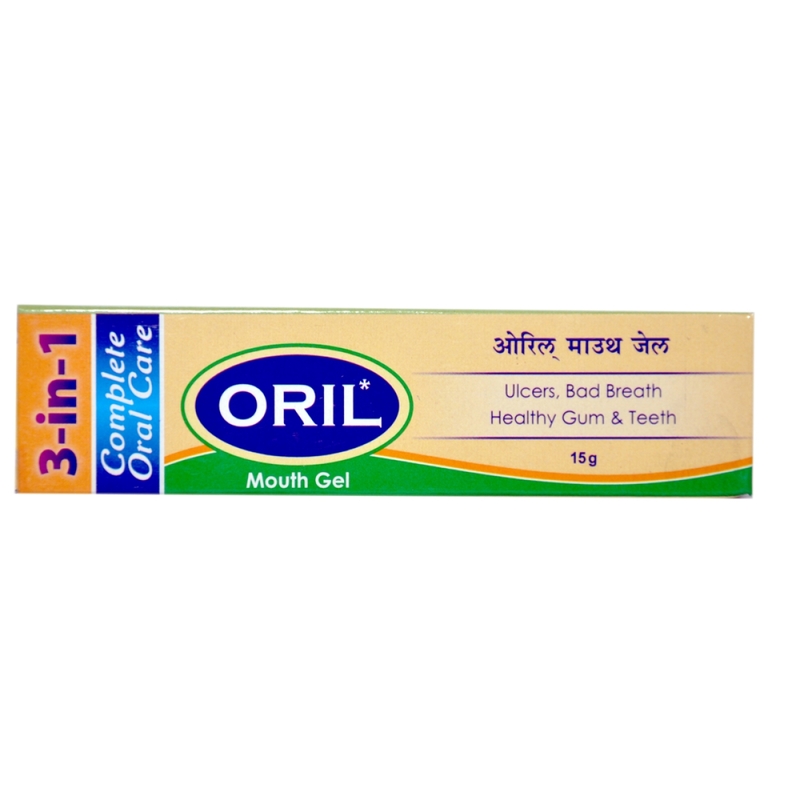 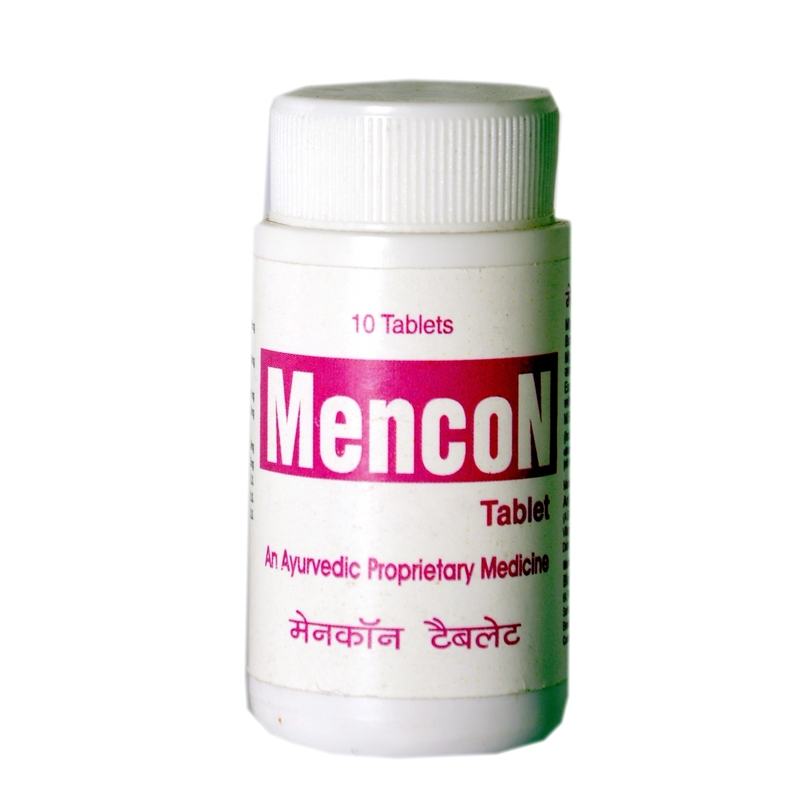 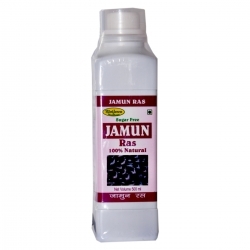 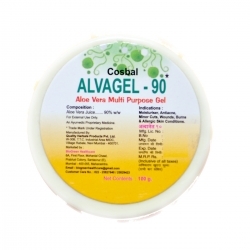 Moreover, the regular use of this medicine helps in removing the toxic substances from the body. 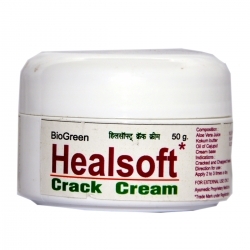 As the product is manufactured using naturally occurring substances the regular use of this doesn’t offer any side effect.